With its location high above Durban and an array of schools and amenities, Hillcrest is benefiting from the major development it has seen in the past 2 decades. 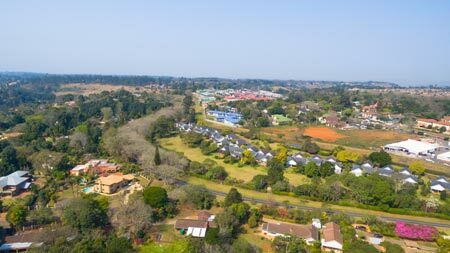 Situated on the ridge of a main road that runs from Durban to Pietermaritzburg, Hillcrest has become far more than the sleepy hollow it once was. Local property experts discuss the property market in Durban’s Hillcrest suburb. Elec. Fencing, Security Post and Patio. Elec. Fencing, Security Post and BIC. Access Gate, Study and Garden. Pool, Staff Quarters and BIC.